had yesterday as I witnessed the launch of MarQuee Mall’s Big Bite! The Northern Food Festival. The event kicked off with fireworks, a marching band, street dancing and serving of the largest plate of sizzling sisig in the country. Big Bite! is in partnership with the North Luzon Expressway, Department of Trade and Industry, Department of Tourism, Angeles City Tourism Office, Bank of the Philippine Islands and the Lifestyle Network. The event's launch program was hosted by RJ Ledesma who also hosted last year's Big Bite. Graced by Umagang Kay Ganda hosts, the early 7 am opening was a blast (hoping that you spotted me on TV as it was featured live on GMA 7 yesterday). Angeles City Mayor Edgar Pamintuan and Vice-Mayor Vicky Vega-Cabigting, with Ayala Land executives led by Vice President and Head-Operations and Support Services Rowena Tomeldan, came together to cook up the iconic Kapampangan dish at the opening ceremony. With an 11-ft. in diameter sizzling plate, this serving of sisig promises to be the largest one ever cooked up in the province. Sisig is just one of the many food and fun highlights of Big Bite, which attracted hundreds of tourists, locals and enthusiastic foodies from all over on its first run last year. 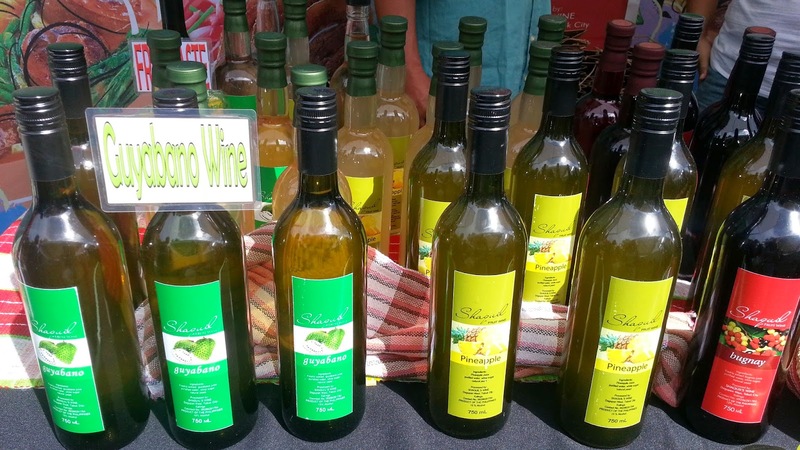 More than 100 homegrown food merchants from Region I, Region II, Region III and the Cordillera Administrative Region have products on sale at the Big Bite Food Market. 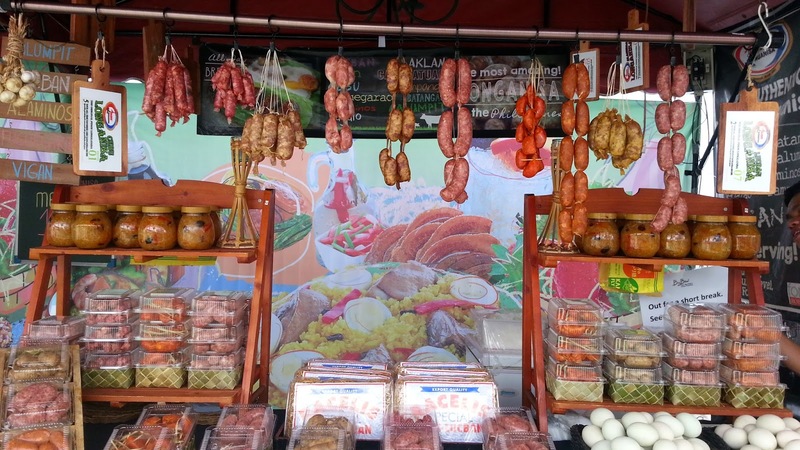 The market features a wide array of food products such as coffee, jams, spices, condiments, local freshly cooked viands, snacks, native delicacies and regional specialties like bagnet, Ilocos empanada, longganiza and more. 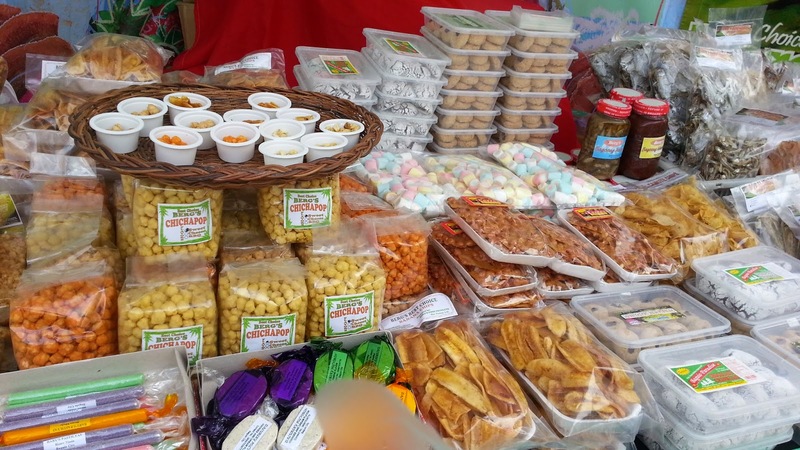 For visitors who are into old time favorites like ice scramble, taho, sorbetes (local ice cream), binatog (boiled corn with grated coconut and salt), fishballs and such, they can delight in the new Street Food aisle of the food market. Live cooking demos demonstrating the culinary mastery of celebrity chefs will be held on each day of the festival. On October 17, viewers can watch Chef Josh Boutwood, Corporate Chef of the Bistro Group and the Philippine Culinary Cup’s Chef of the Year for 2013 and 2014. Chef Sharwin Tee of Curiosity Got the Chef takes the stage on October 18, while Chef Sandy Daza of Foodprints and Pampanga culinary historian Atching Llian Borromeo are featured on October 19. Aside from cooking demos, culinary students of Angeles University Foundation, University of the Assumption, iLead Institute for Learning, Systems Plus College Foundation, Clark College of Science and Technology, Skill Power Institute, Dominican College of Tarlac and Jose Feliciano College heat up the stage in friendly cooking competitions. The excitement builds as participants are tasked to prepare an appetizer, a main course and a dessert made from a mystery ingredient revealed just before the event. Big Bite is a culinary and multi-sensory feast. Food art installations created by award-winning visual artist Leeroy New, in collaboration with pastry artist Mikai Rodrigo, as well as the Pampanga Arts Guild, are on display in a food art gallery. 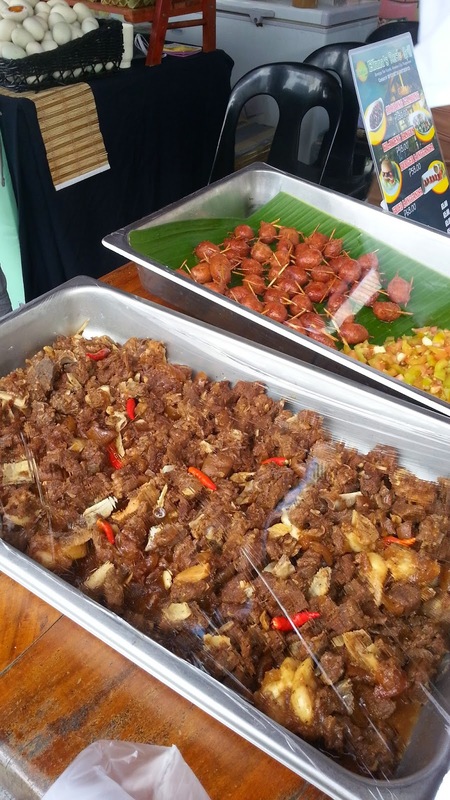 The History of Sisig is featured in a special exhibition. Live entertainment awaits festival-goers throughout the three-day event. MarQuee Mall shoppers get a special treat through the Big Buffet promo. 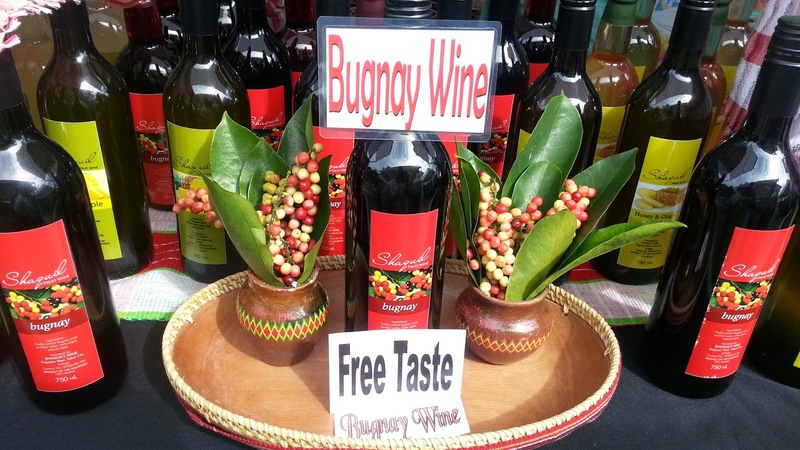 Shoppers get free food samples at the festival for a minimum P1, 000 purchase from any Marquee Mall merchant. Big Bite! 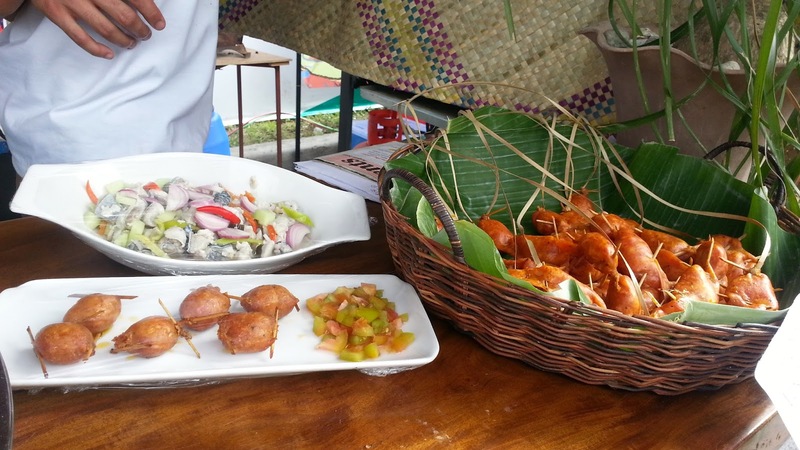 The Northern Food Festival is from October 17-19, 2014. The event is held in partnership with the Department of Tourism, Department of Trade and Industry, Angeles Tourism Office, North Luzon Expressway, Bank of the Philippine Islands and the Lifestyle Network. For more information, contact (045) 304-0110 to 11. Like and follow MarQuee Mall’s social networking sites, Facebook: facebook.com/MarQueeMall, Twitter: @MarQueetweets, and instagram: @iloveMarQueemall. Here are photos of some of the participants and their yummy products. I would like to thank the author for publishing this great information here. 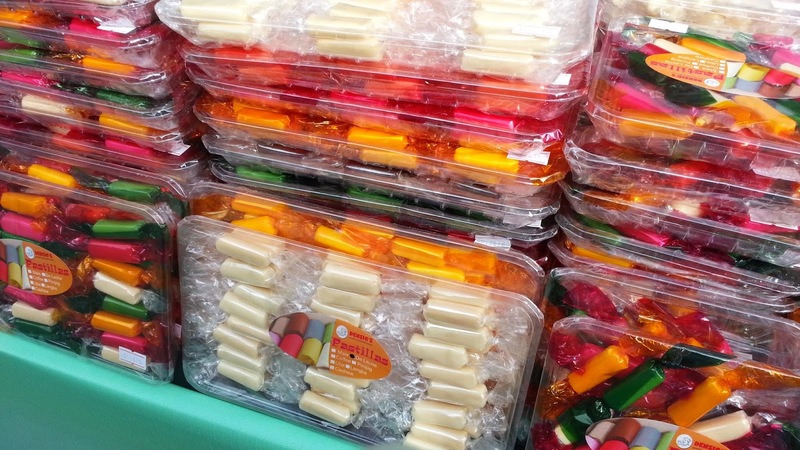 Your article is very informative and provides great tips for the food catering. The CHAP Experience for the Thrill-seekers!